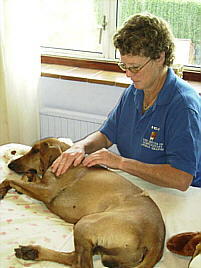 Massage is the perfect way of caring for your dog and has many positive benefits - it calms nerves, boosts confidence, improves behaviour, soothes aches and pains, stimulates muscle tone and promotes a healthy glossy coat. 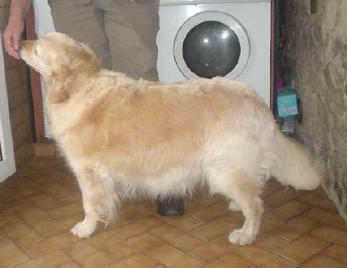 This site is © Copyright Topjax Animal Therapies & Devon Web Design 2010. All Rights Reserved.